Don't Just Pawn It, Parker Pawn It! At Parker Pawn, we are proud to be your preferred pawn shop in the Tampa area. We carry a wide range of products, including a stylish selection of jewelry and watches. 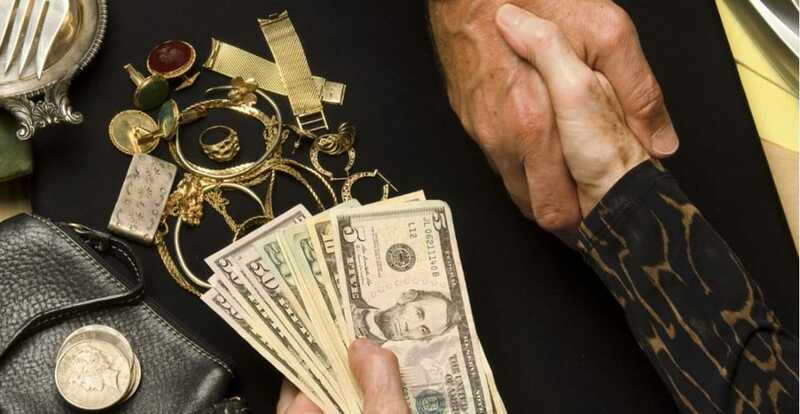 The honest and reliable appraisers at Parker Pawn will work with you to provide you the fair value of all your belongings. Whether you are looking to get some quick cash or are trying to get the perfect gift, you have come to the right place. Call us now at (813) 438-2238 for a consultation. 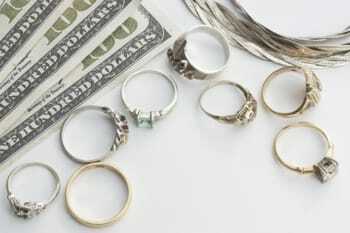 Allow Parker Pawn to get you the right price for rings, earrings, bracelets and more. Our experts are knowledgeable professionals. We are open 7 days a week for your convenience. Call us today at (813) 438-2238 for more information! Copyright © 2018 parkerpawnfl.com All rights reserved.